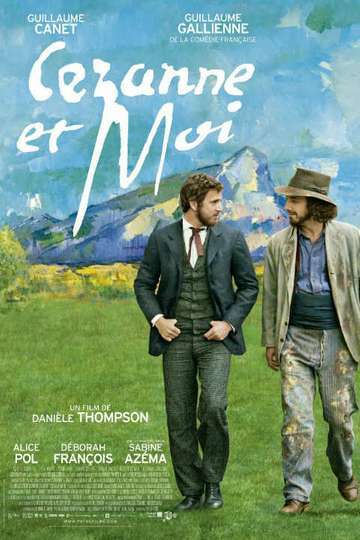 Cézanne and I (original title: Cézanne et moi) is a 2016 French biographical drama film based on the friendship between 19th century novelist Émile Zola and painter Paul Cézanne. The film was written and directed by Danièle Thompson; it stars Guillaume Canet, Guillaume Gallienne, Alice Pol, Déborah François and Sabine Azéma. It was named as one of four films on the shortlist for the French submission for the Academy Award for Best Foreign Language Film at the 89th Academy Awards. Read more on Wikipedia.